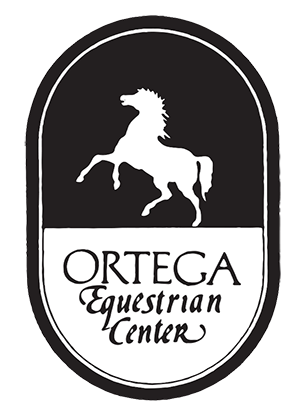 I’ve been taking a good friend to ride weekly at Ortega Equestrian. The employees are so helpful and patient. 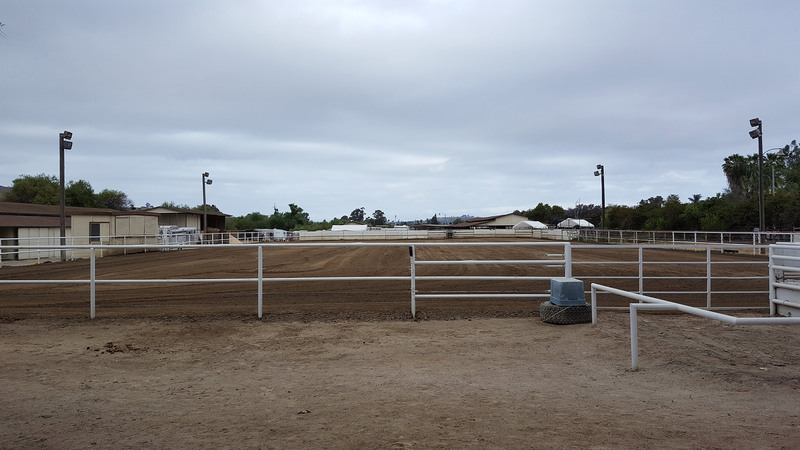 The trail ride is beautiful and a great way to start your day! This place is a must for any real or want to be cowboy or cowgirl! 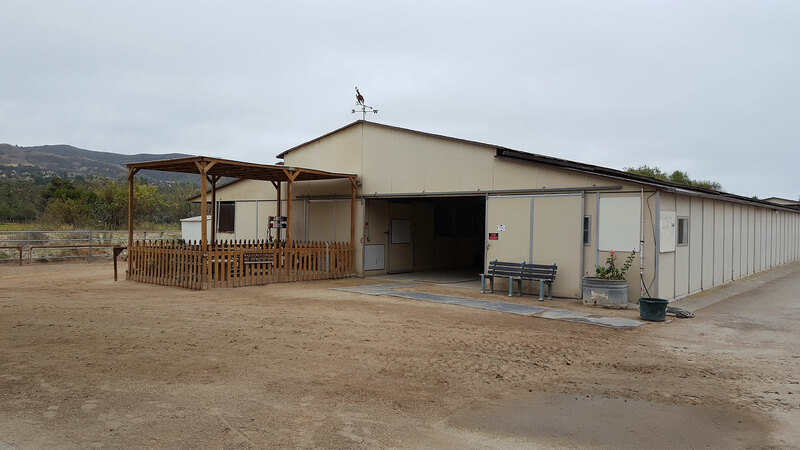 It is really just a joy to walk around and speak to the folks that have horses stabled here. They are so friendly and down to earth. I’ve taken a number of riding lessons under Kerilyn Stewart’s instructorship in both western and English disciplines and have found her to not only be effective, but inspiring as well. She has an amazing ability to convey her instructions in a way that is easy for any student to understand and, therefore execute. Moreover she knows how much instruction and information to give at a time; whereas other trainers will give either too little or too much which oftentimes is confusing and noneffective. Kerilyn also has this wonderful capacity to be in tune with both horse and rider as individuals and as a partnership. Her training tactics are safe, kind and respectful to both horse and rider making her lessons both productive and fun. 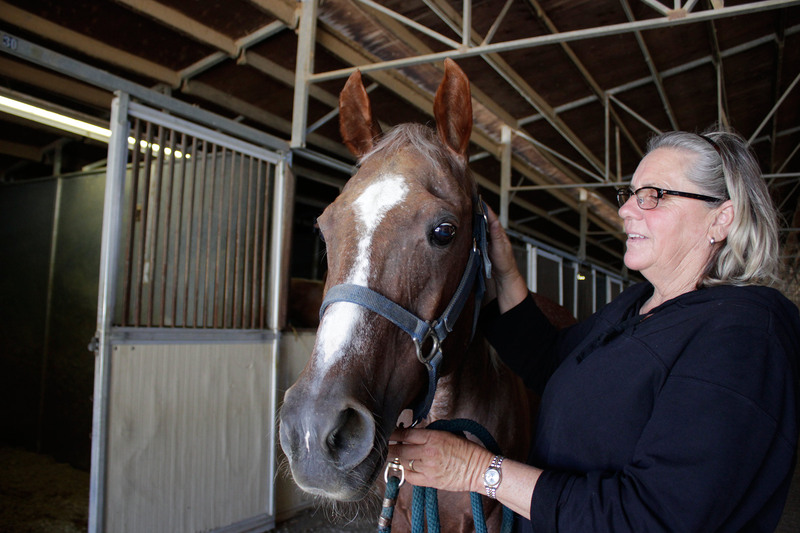 It has been a pleasure having Kerilyn Stewart at our stables with her friendly, outgoing nature and wealth of knowledge in both western disciplines. She will help you achieve your goals whether they are to compete or to improve your horsemanship; but most importantly, you will have fun getting there!